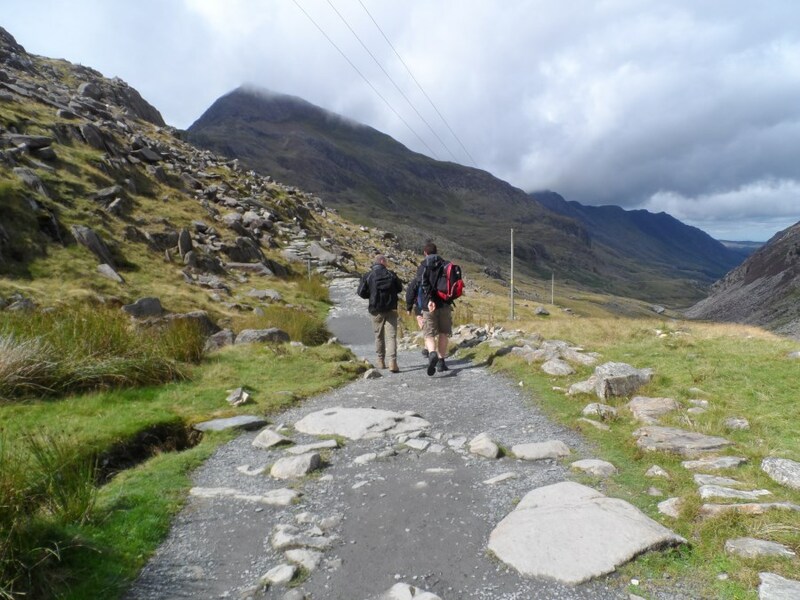 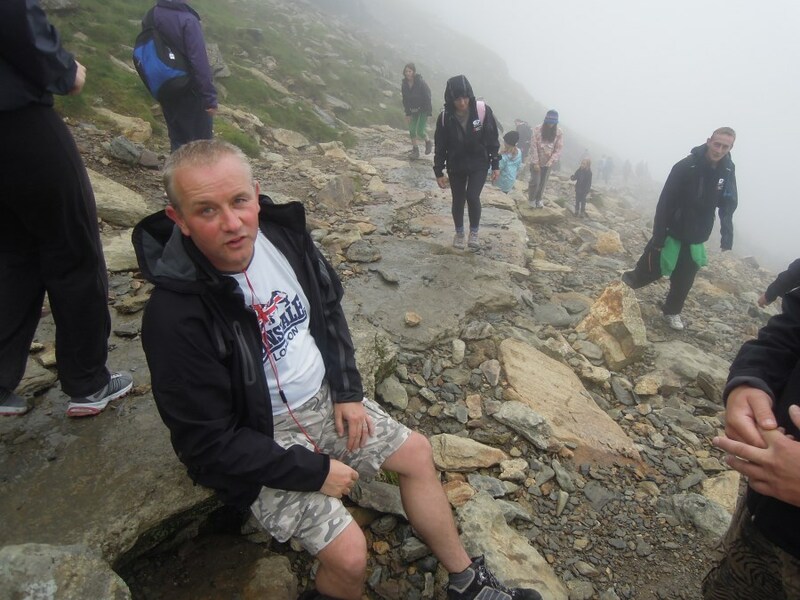 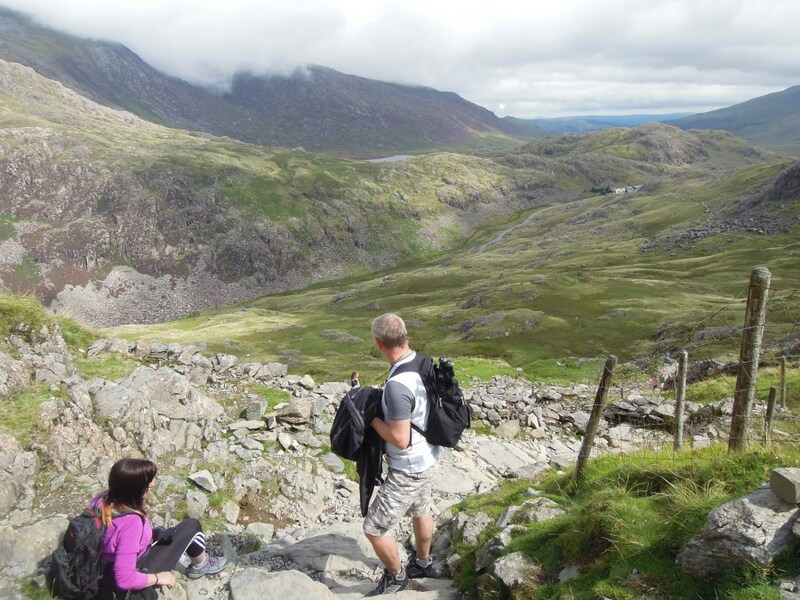 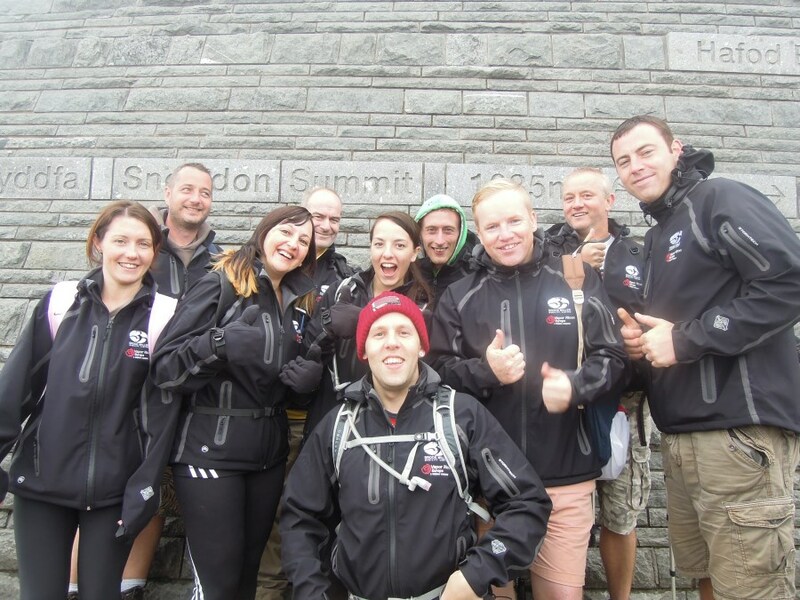 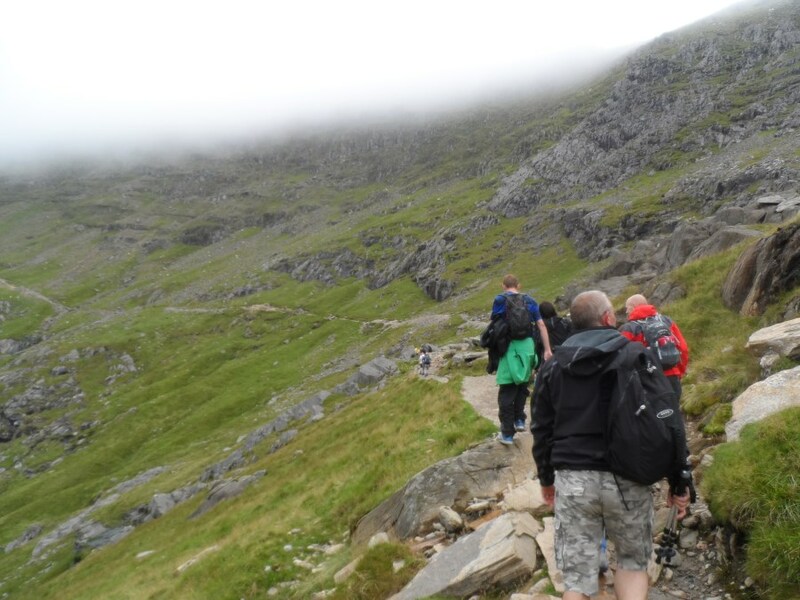 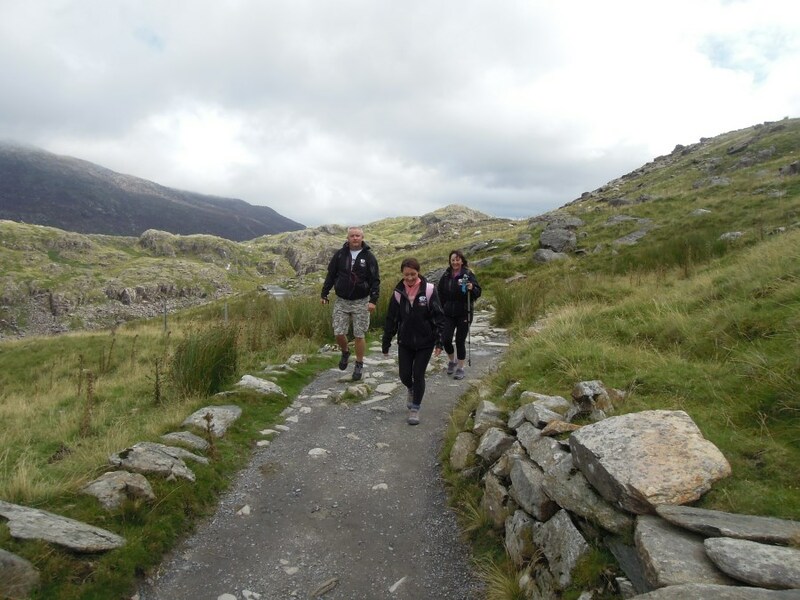 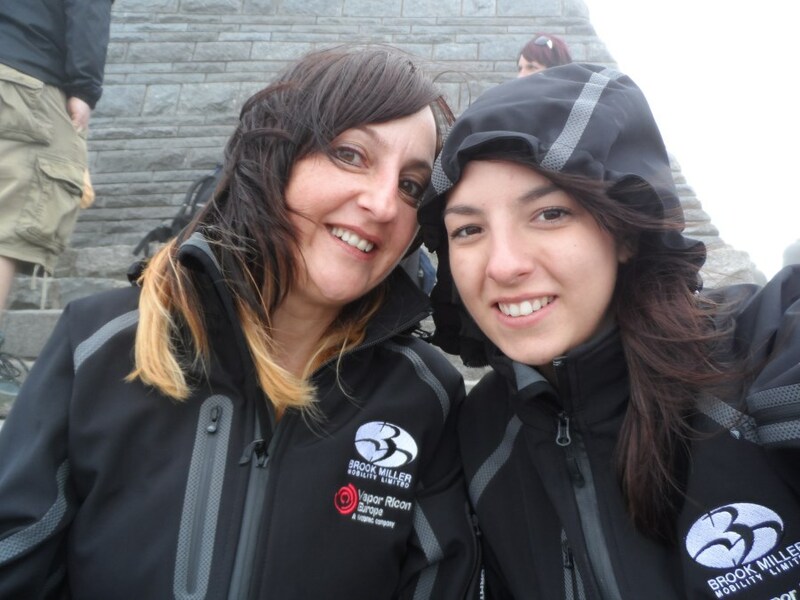 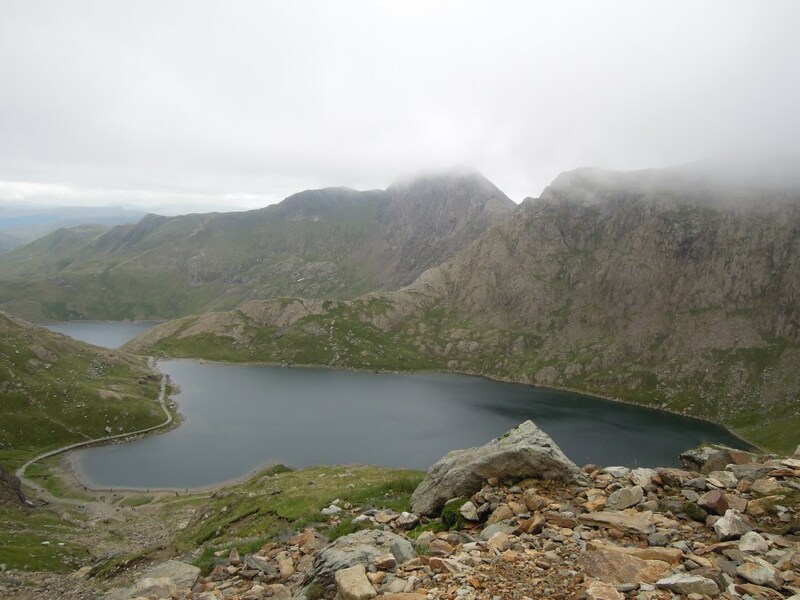 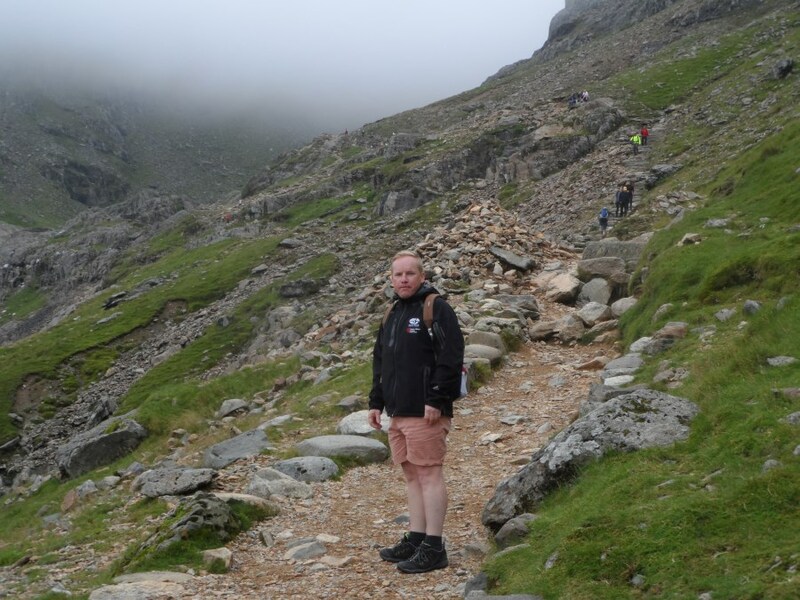 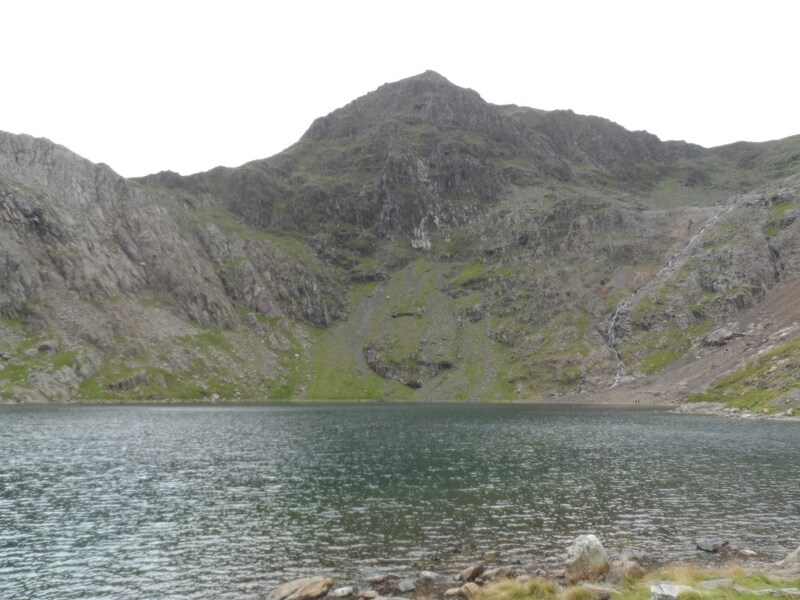 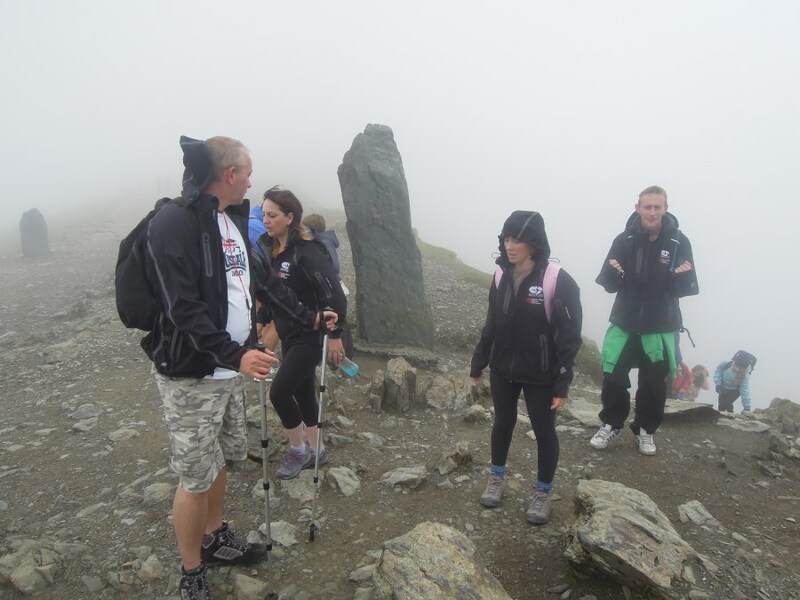 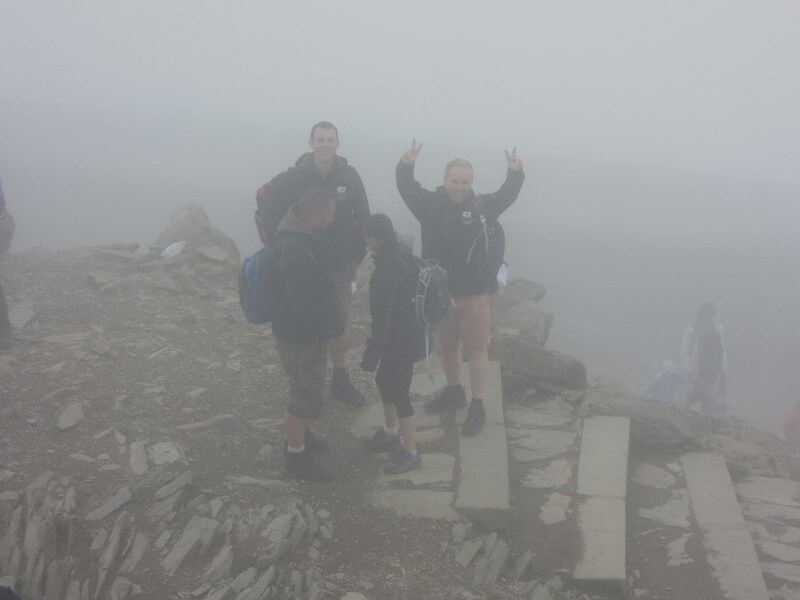 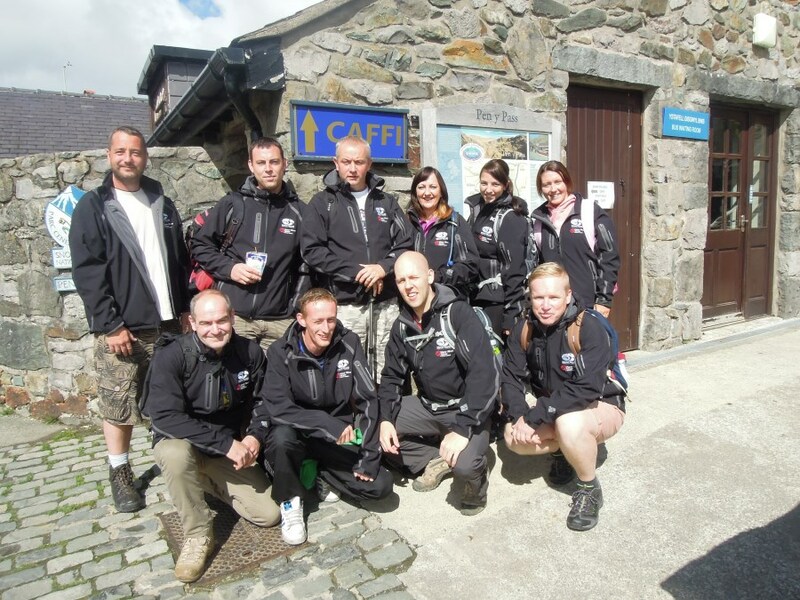 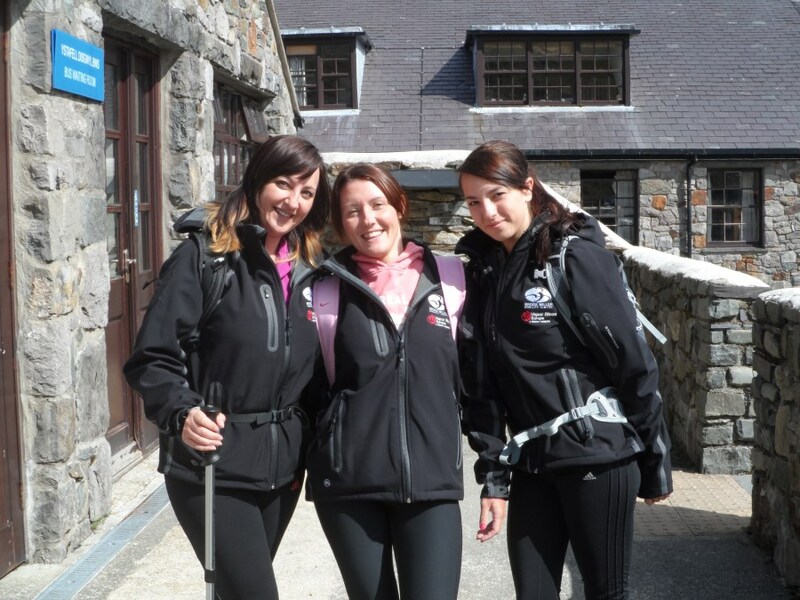 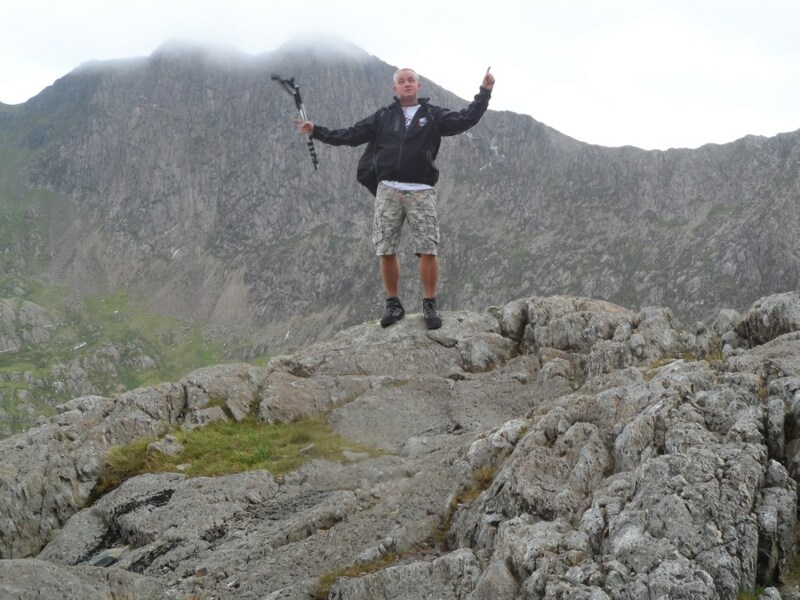 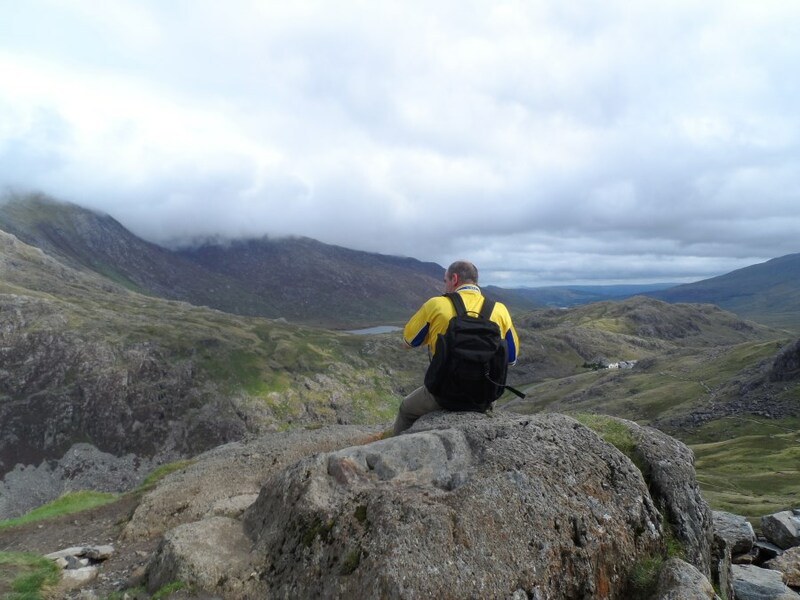 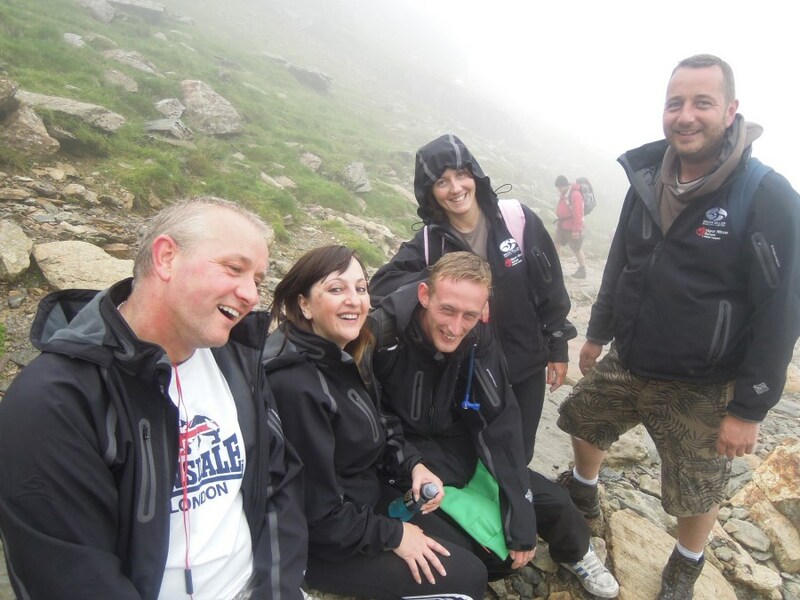 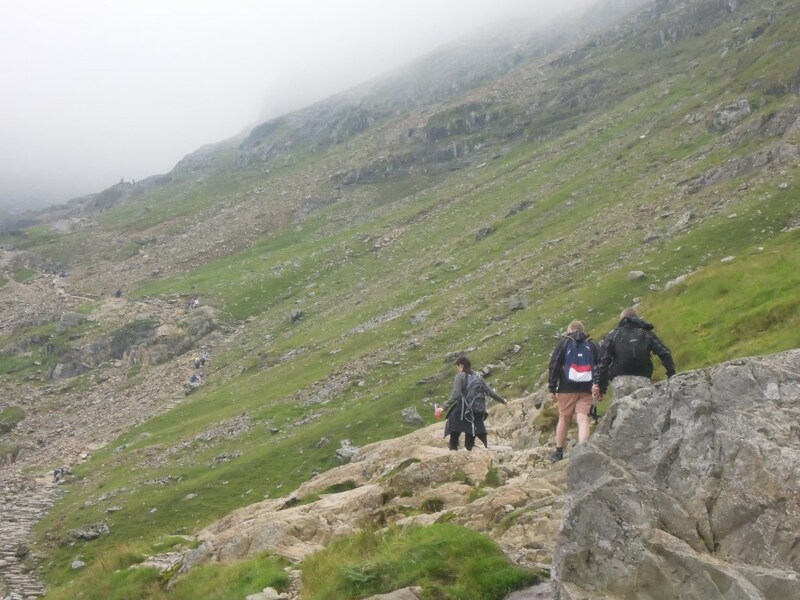 What a great team effort by Brook Miller Mobility in completing their climb of Mount Snowdon in aid of Overgate Hospice. 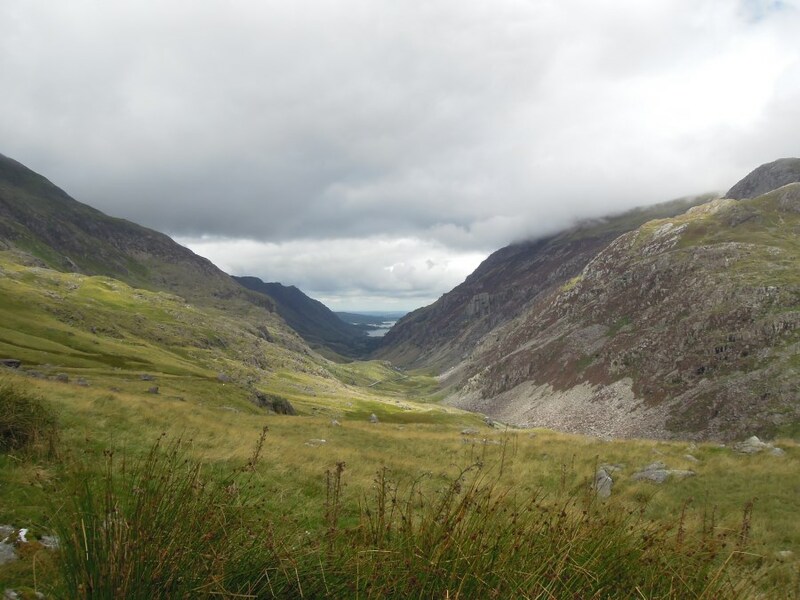 The two nights camping was the biggest issue for some in the party, but after the walk on the second night everyone slept soundly under canvas. 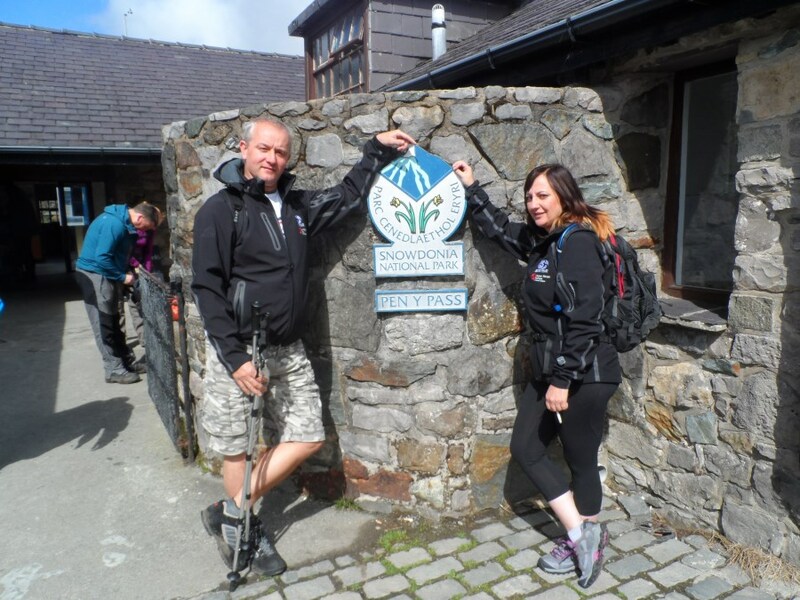 We would like to take this opportunity to thank all those who sponsored us and help us pass our target and for those who never had chance you can still donate at our just giving page…..